Are you interested by off grid living?? In this case Amazing Alternative’s video of Beige’s yurt experience is a must see. 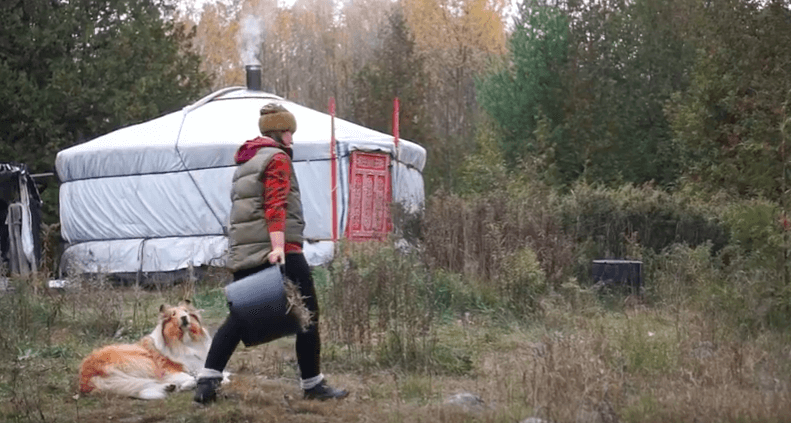 She really pushed the limit of off grid living and this is an honest report of real life in a Mongolian yurt in the harsh climate of Ontario. Check out Beiges video below, she is truly inspiring.